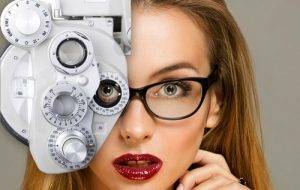 Bolton Optometry Clinic provides comprehensive eye exams for adults and children, co-management of laser eye surgery, vision therapy, caring for eye emergencies and so much more. Our eye doctors provide comprehensive eye care to patients of all ages including treatment for a range of conditions including eye infections and eye diseases such as glaucoma and cataracts. Our optometrists treats patients from Bolton, Caledon, and Vaughan as well as other nearby communities. If you live nearby and are looking for family eye care services from a great doctor and a nice staff, check out our services below, then book an appointment. Myopia is on the rise all over the world. There are various ways in which this progressive condition of the eyes can be controlled. We work with each patient to find success! Are you interested in finding out more about Laser vision correction? Healthy eyes and good vision are dependent upon good nutrition. 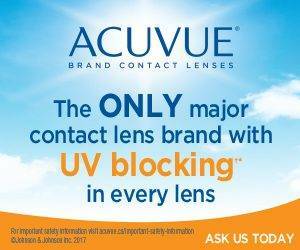 Are you unable to improve your vision through traditional eyewear? A low vision aid might help. The eye examination consists of two important parts. First, a series of different lenses are used to make your vision the clearest it can be. Secondly and perhaps more importantly, the eye health is evaluated. Healthy eyes are required for a lifetime of clear vision. A visual field test can be used effectively as an important diagnostic tool. 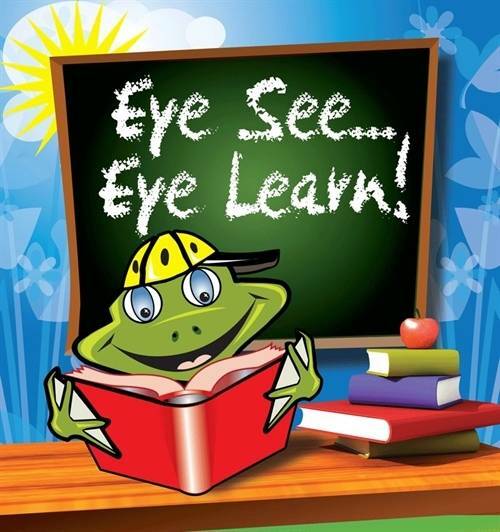 Screening of the visual field allows early glaucoma detection in only 35 seconds.